Tuesday, 10 Sep 2019 at 7:00 PM . 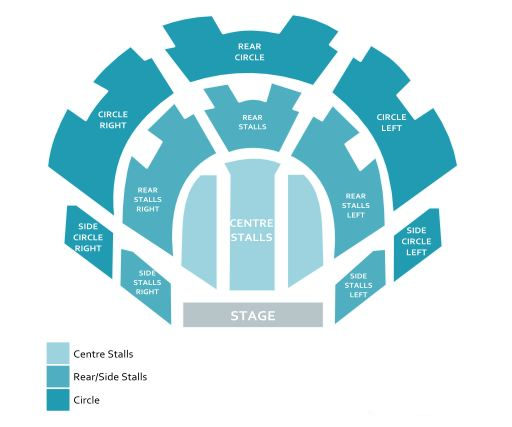 16+ only in the standing area, 0s - 14s must be accompanied by an adult in the seating area. No refunds will be given for incorrectly booked tickets. card holder in possession of the card.